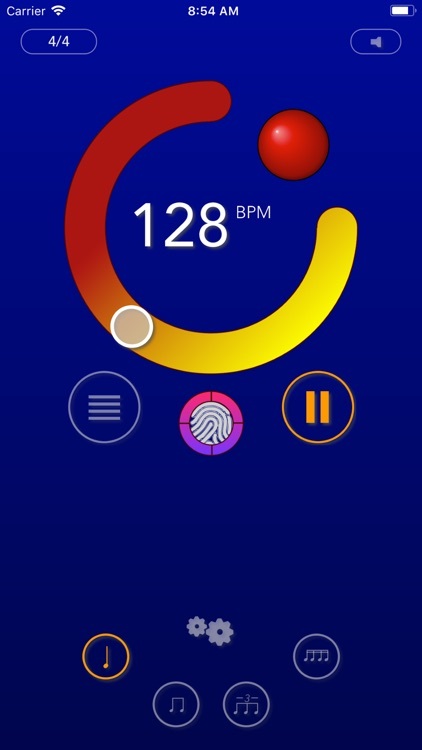 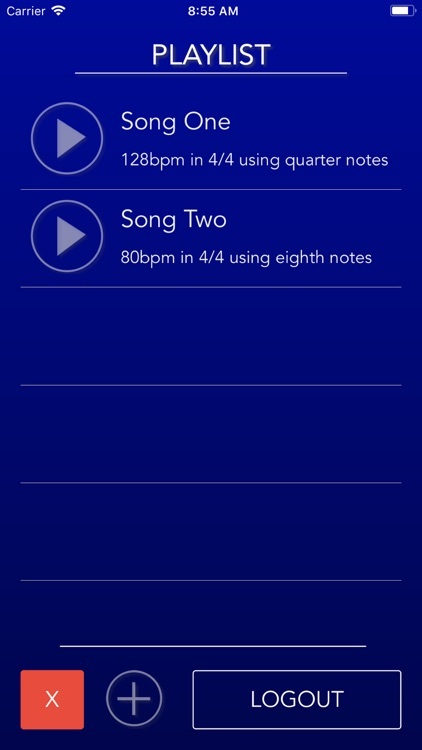 MightyMet is a metronome that gets the complications out of the way. 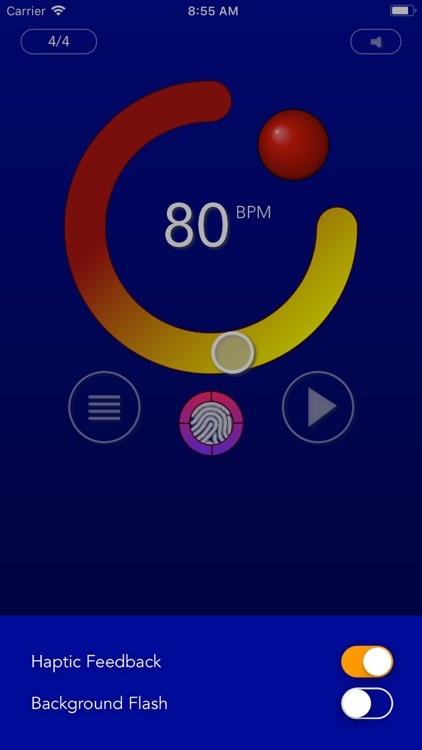 A beautiful user interface that is easy to understand and use in practice or performance. 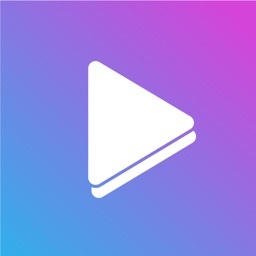 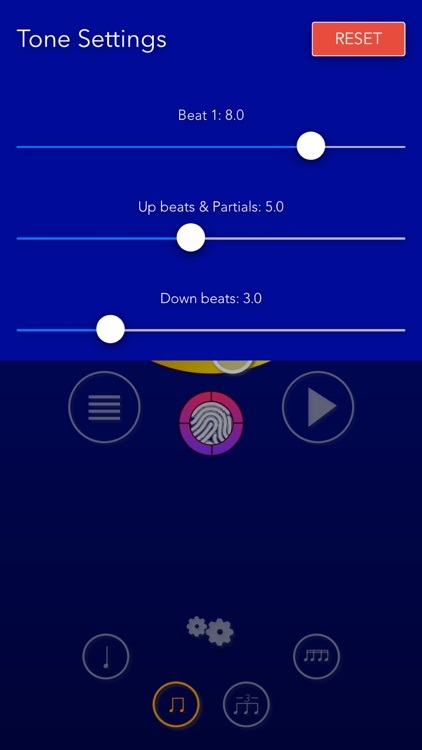 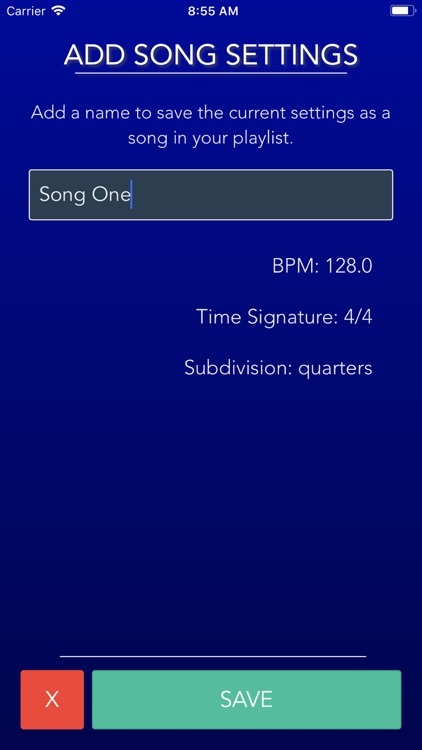 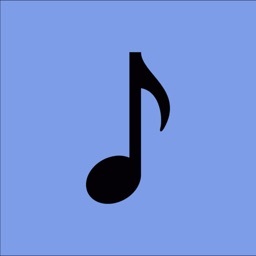 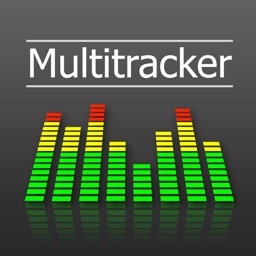 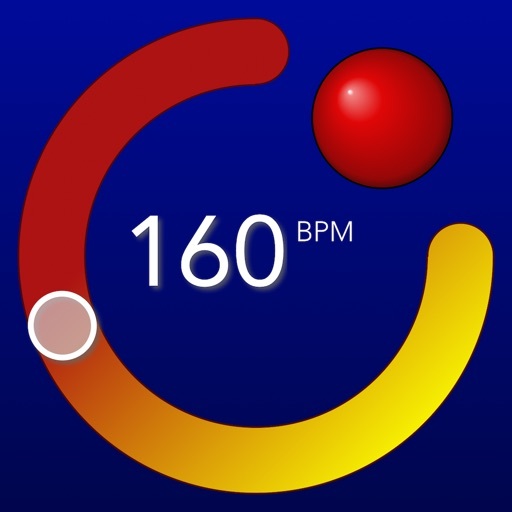 - Easily change songs and start the metronome within the playlist screen.